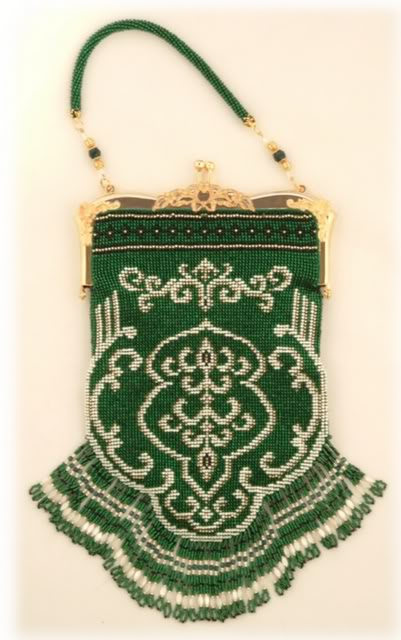 Thought I would share a few of my beaded purses. 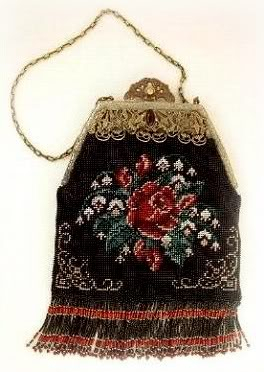 This one is my Old Rose Purse. It is done with size 13 sead beads, on an Anitique frame. 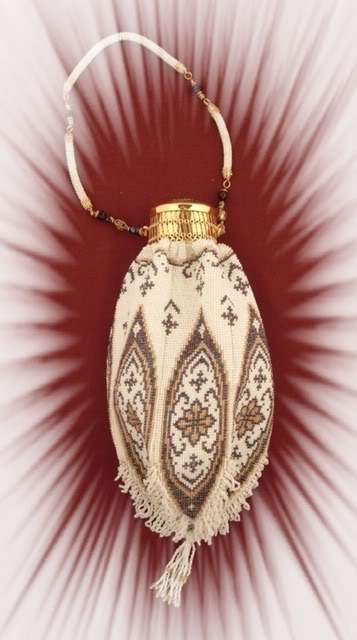 One of my personal purses. I took best of Show at the Puget Sound Bead Festival in 2004. One of my Favorites. 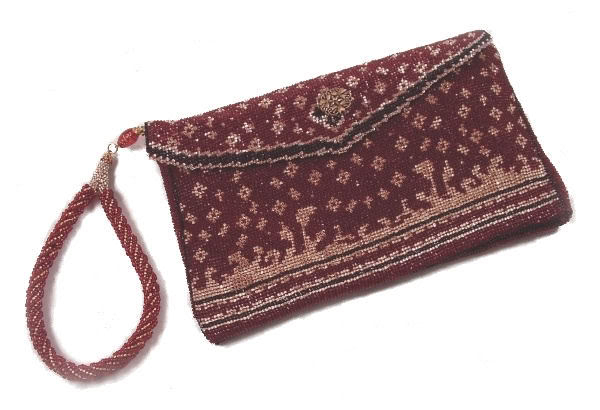 Another of my personal purses. I use this one all the time. These are just some of the purses I have done. You beaded projects are beautiful.